There are still plenty of question marks surrounding the streaming service that Disney plans to launch in 2019, such as its official launch date, what it’ll be called, and how it will affect the future of Hulu. However, Disney is happy to elaborate on the wealth of familiar properties that might populate the streaming service’s library, like a live-action Star Wars series, a Mighty Ducks update, and, according to The Hollywood Reporter, another chance for TV viewers to meet The Muppets. The details are scant, but THR’s sources say a reboot could be in store for Kermit The Frog and company, whose time under The Mouse House’s roof has gone about as well as any Muppet production, which is to say that some things (like the 2011 big-screen outing The Muppets) have blown up, others (like the 2015 TV mockumentary The Muppets) have been eaten alive. And yet, the band plays on, doing some of its finest work on smaller stages more traditionally hospitable to weirdoes. 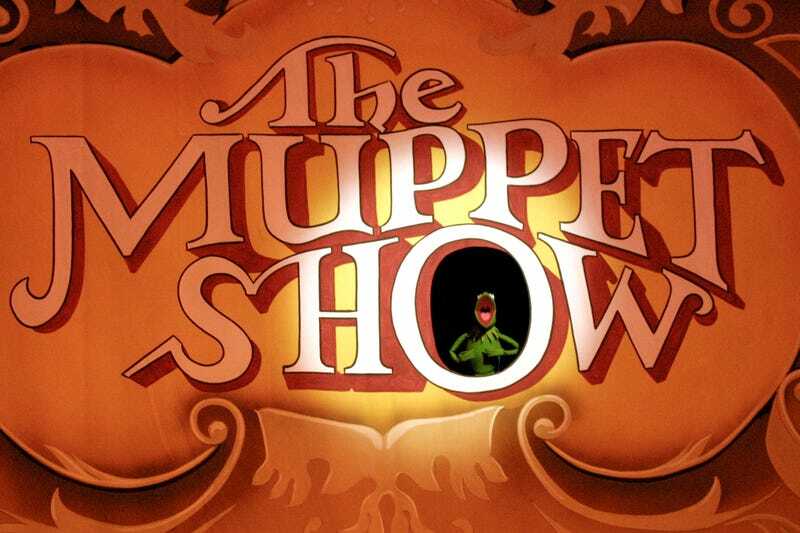 And while it’s being decided what form (if any) the series may take, this writer can personally guarantee the Disney streaming service at least one subscription if the new Muppet show arrives as part of a lineup that also includes the old Muppet Show, one of a handful of TV classics that have yet to make their way to Netflix, Hulu, or Amazon. If your OTT platform has both Star Wars and the Muppets, shouldn’t it also have Luke Skywalker on Pigs In Space?